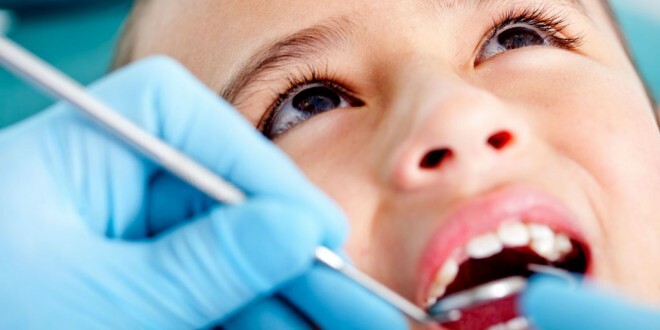 THE average waiting time for dental extraction for children has dramatically increased from six weeks to eight months, following a reorganisation of the service, Impact has claimed. The Clare chairperson of Impact’s health division, Helen Liddy, expressed concern about the deterioration in the public dental extraction service in Ennis Hospital for young children who need a general anaesthetic. This involves children aged four to nine, with one or more teeth to have removed, which weren’t due to fall out until they were 10. It is understood there are up 70 children on the dental extraction list. Ms Liddy, who works as a dental nurse in the county clinic in Bindon Street, Ennis, explained when this service was managed locally, the waiting time was six weeks but now it is eight and sometimes 10 months, after the change was made two years ago. 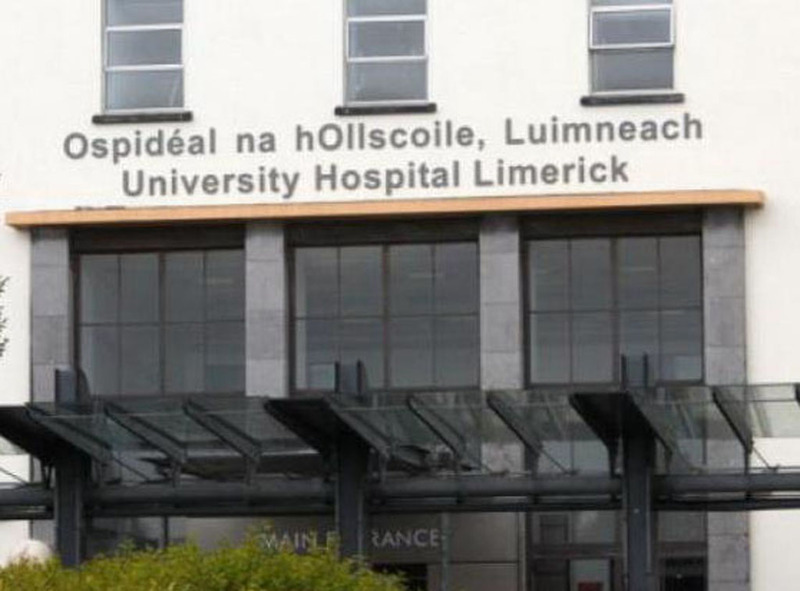 “Joe Greene, dental surgeon, was working in Ennis Hospital for 15 years and about two years ago, the structure changed, the HSE got rid of his post, reassigned him and the principal dental surgeon, who is based in Limerick, is now covering the Mid-West. It also coincided with the hospital doing a lot of scopes, so dental work couldn’t get theatre time. Joe Delaney now runs the service in Limerick and he doesn’t get theatre time in Ennis, which results in a long waiting list, that nobody realises how big it is until someone has a child with a very sore mouth. “It is awful to put five and six-year-olds on a waiting list when this work will have to be done anyway. They are starting out in school. If they have a very bad pain in their tooth, they might as well be out in the yard. “Clare had a super service but it has nearly vanished. You spend days on the phone telling parents where their child is on the list and there are certain extreme cases, such as a child with a swollen face, that have to be prioritised. Parents tell me, ‘I rang two weeks ago and I was told it was four months, now I am told it is six months’. “When you take a person out of the local service and centralise it, this is what happens,” she said. The Mid-West HSE said general anaesthetic appointments for the dental service in Clare are undertaken at Ennis Hospital and this continues to be the normal practice. “There has been no change to the management of the dental waiting list in Clare arising from the restructuring of dental services management in 2012. Additionally, there has been no effect on the numbers of dental surgeons available for clinical service. The restructuring has provided the opportunity for clinicians to cross-cover the various dental general anaesthetic lists in Limerick and Clare. 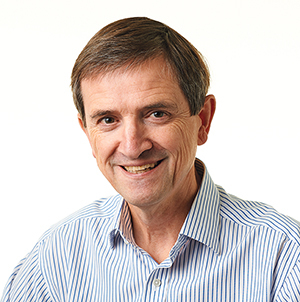 Some difficulties concerning the availability of nursing staff have arisen recently. However, this is unrelated to the restructuring process,” the Mid-West HSE stated.